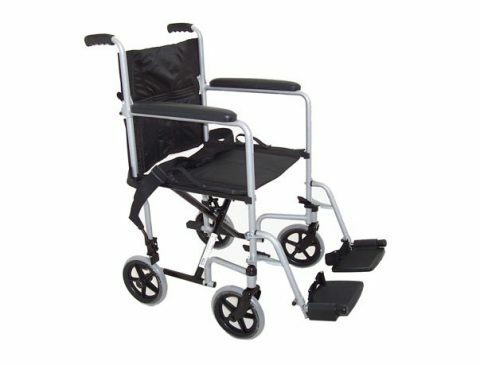 The Mobility Store offers a fantastic range of quality transit wheelchairs, ready to view and test at our mobility shop. 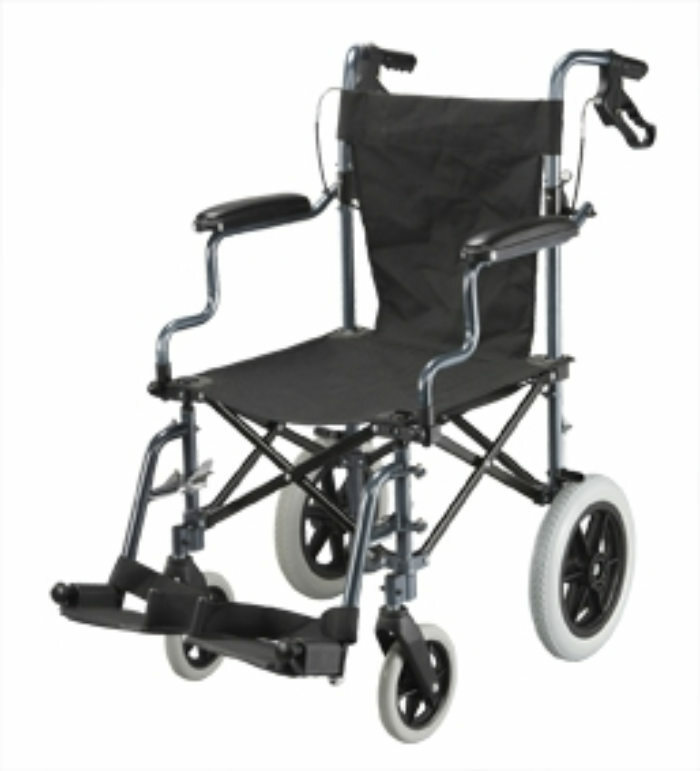 Our excellent transit wheelchairs enable elderly or disabled users and carers to conveniently and comfortably move between different locations. 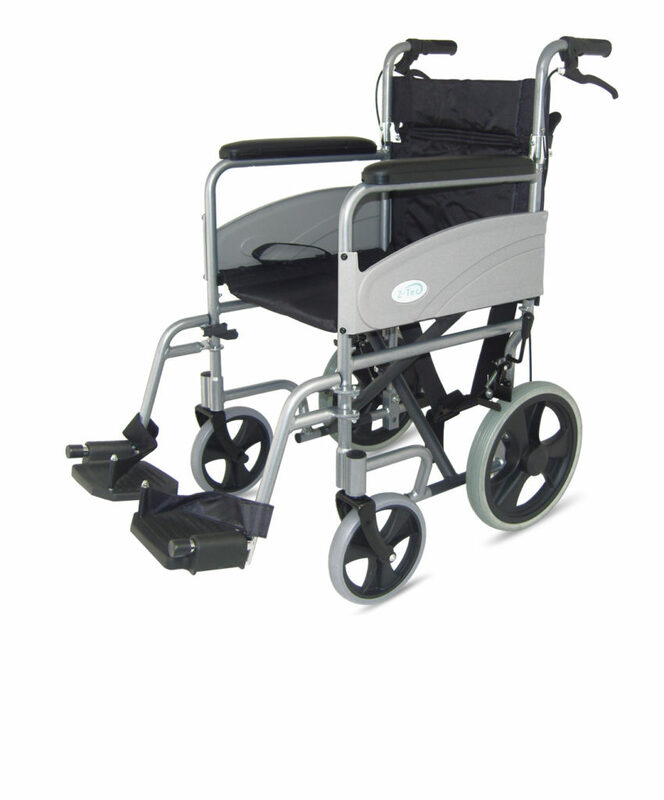 These wheelchairs customarily have smaller wheels than typical wheelchairs, enabling users to manoeuvre in small and compact spaces. 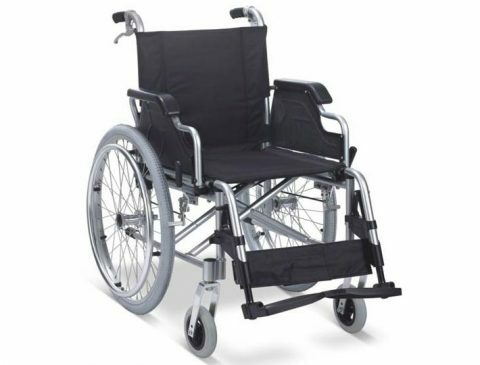 All of our wheelchairs for sale have been suitably tested to help assure our customers with reliability and durability concerns. 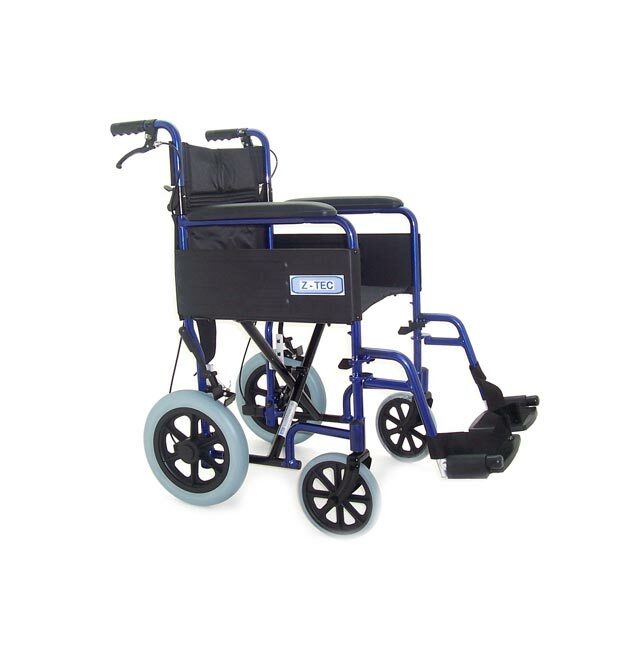 Simply give us a quick call or pop in-store to discuss all mobility products available, including a “Try Before You Buy” service which we believe allows our customers to select their ideal and preferred wheelchair in a none-pressured environment. 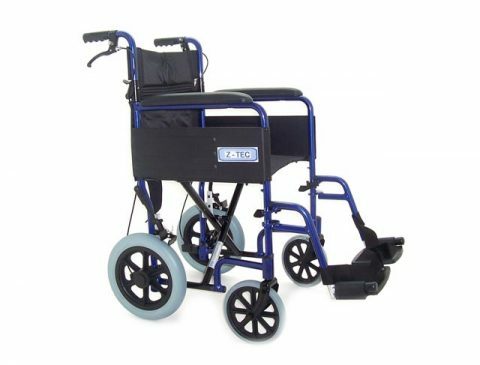 For additional information and advice regarding our transit wheelchairs, please get in touch with our friendly team today, or send us an email using our online contact form. 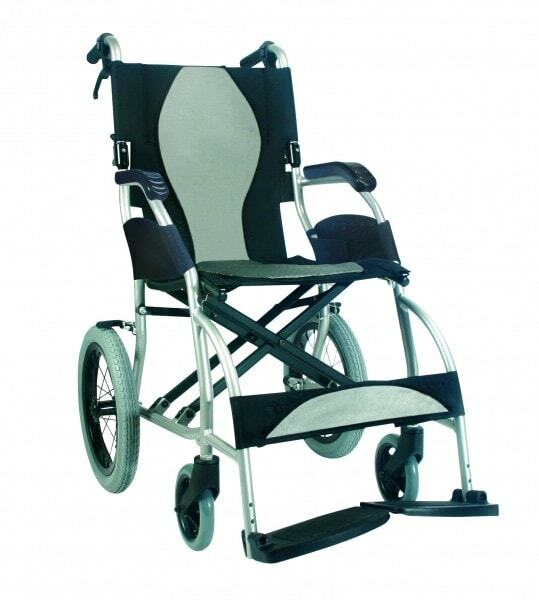 Ultra light wheelchair made from aircraft grade aluminium alloy. Weight 8.3kg complete, attendant brakes. Flip Up Under Desk Arms. Swing Away Removable Footrests. Solid 15cm Front Castors. Solid 41cm Rear Tyres. Anti-tips. 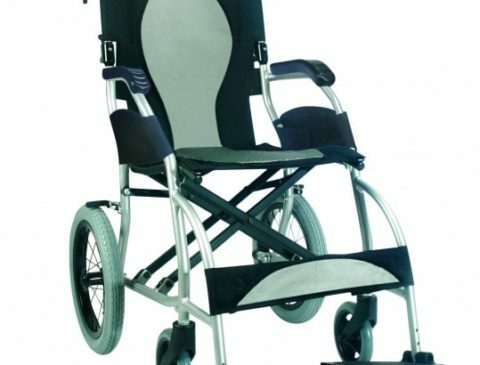 Fold Down Backrest. Seat Belt. Heel Loops. 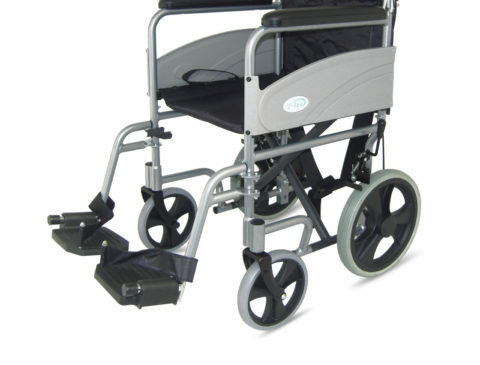 Folding Aluminium swing away removable footrests. 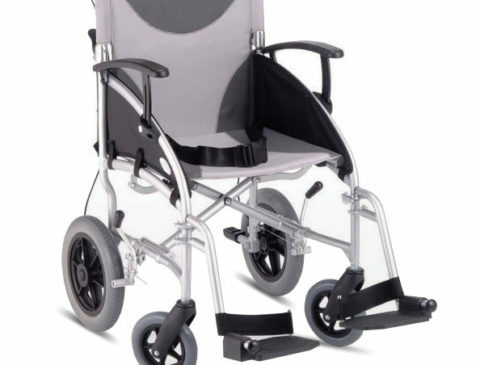 20cm Solid Front Castors. 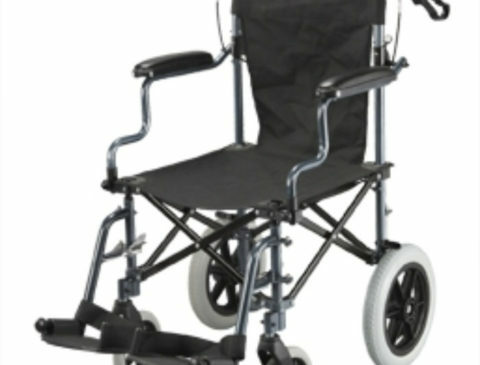 30cm Solid Rear Wheels. 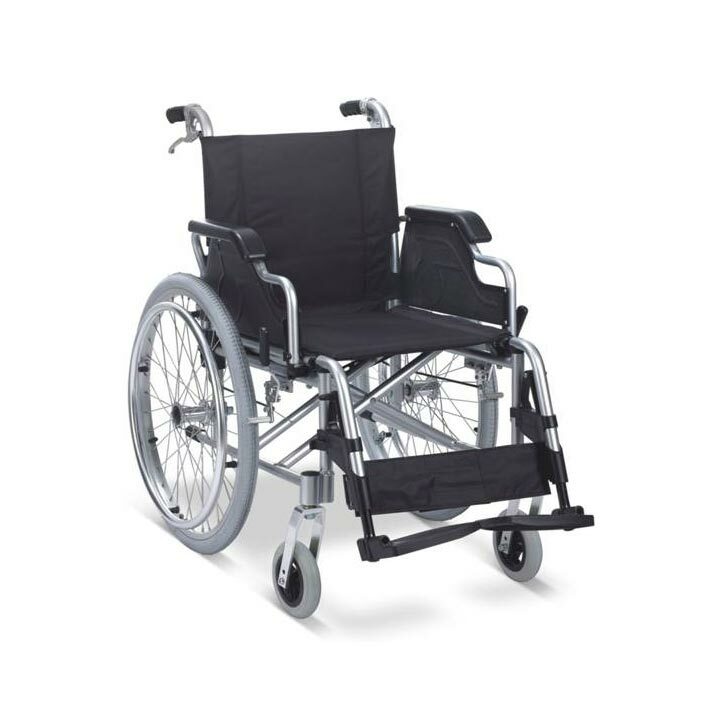 Fold Down Backrest. Back Pocket. Side Skirts. Seat Belt. Heel Loops. 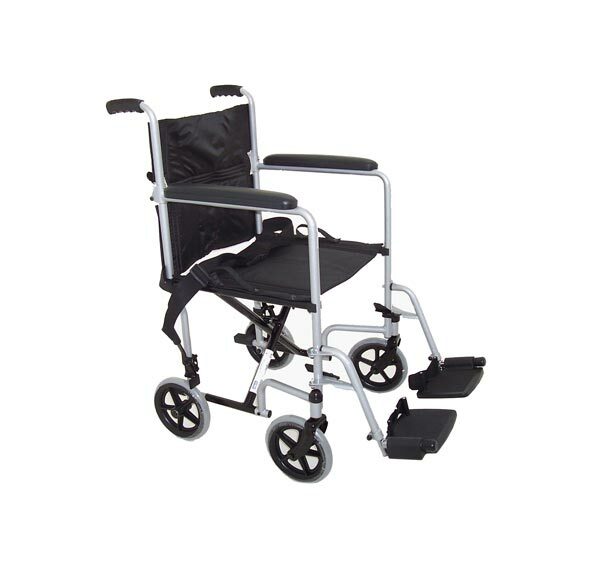 The Folding Steel has swing away removable footrests. Solid 20cm Castors. 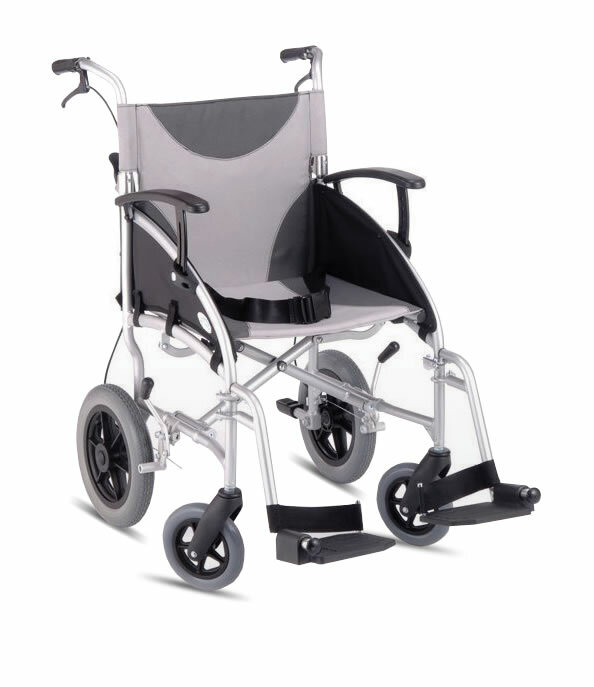 30cm Solid Rear Wheels. Fold Down Backrest. Seat Belt. Heel Loops.